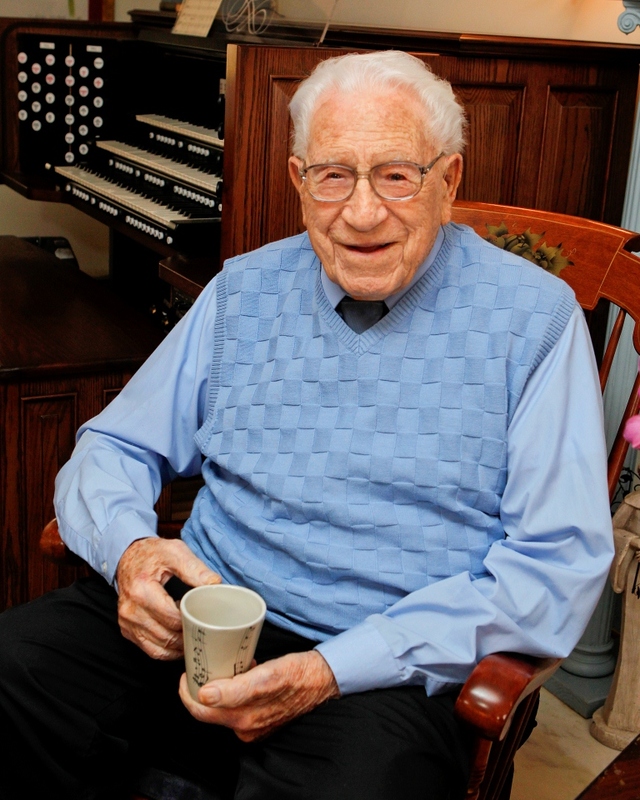 Read the story of George Beverly Shea and take a closer look at the Victrola from his living room. 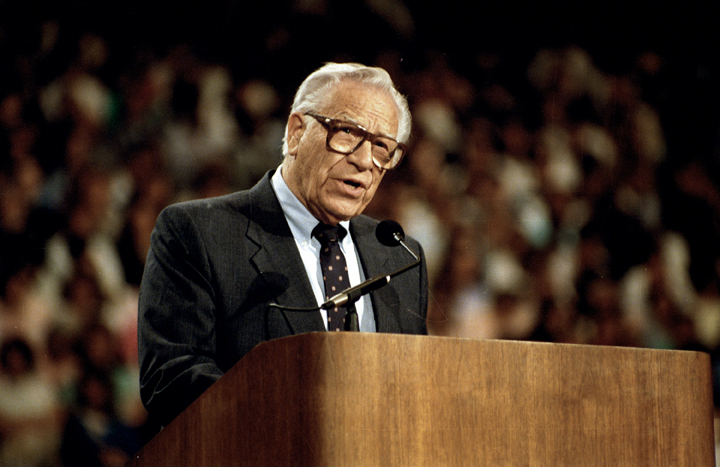 Ron Shea will share about his time as part of the Billy Graham Crusade Team and about his father, George Beverly Shea. 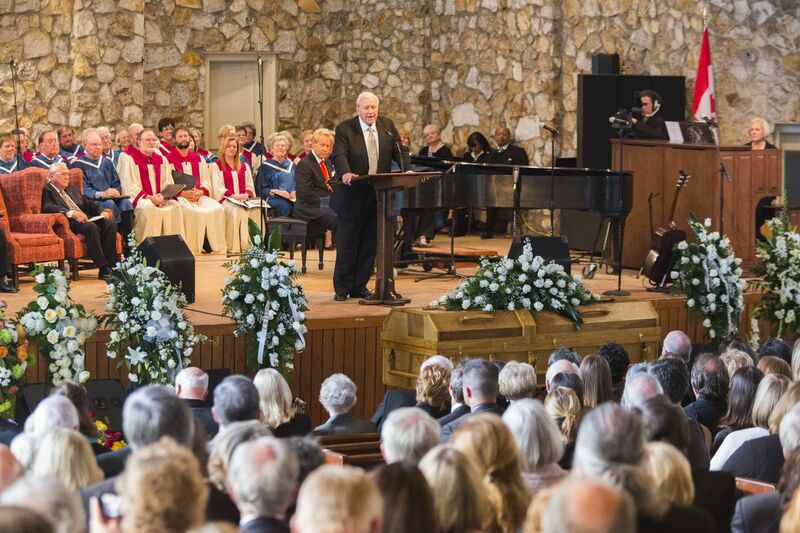 Bev Shea, who passed away Tuesday, April 16, at the age of 104, was remembered yesterday in a public memorial service at Anderson Auditorium in Montreat, N.C.
George Beverly Shea, 104, soloist of the Billy Graham Evangelistic Association (BGEA), passed away yesterday. 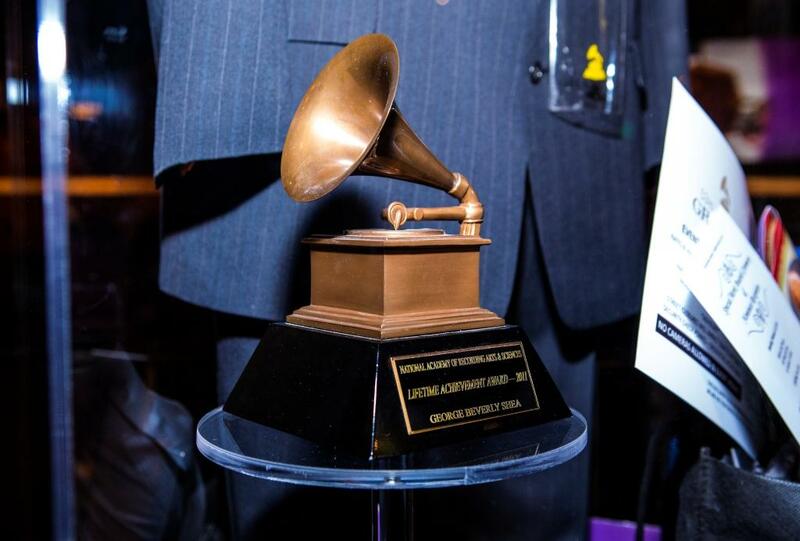 As people across the nation (and even around the world) tune into the Grammy Awards, we are reminiscing on the tremendous honor bestowed on one of our own two years ago. 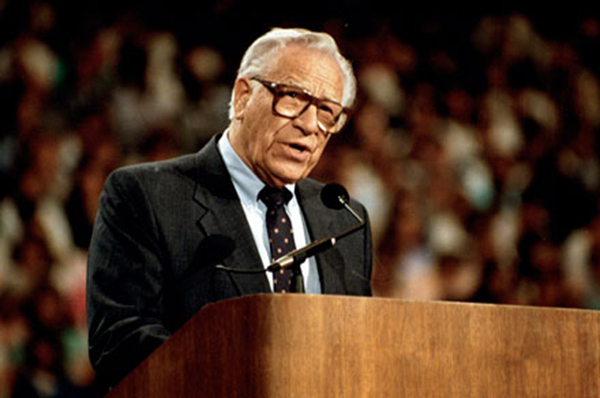 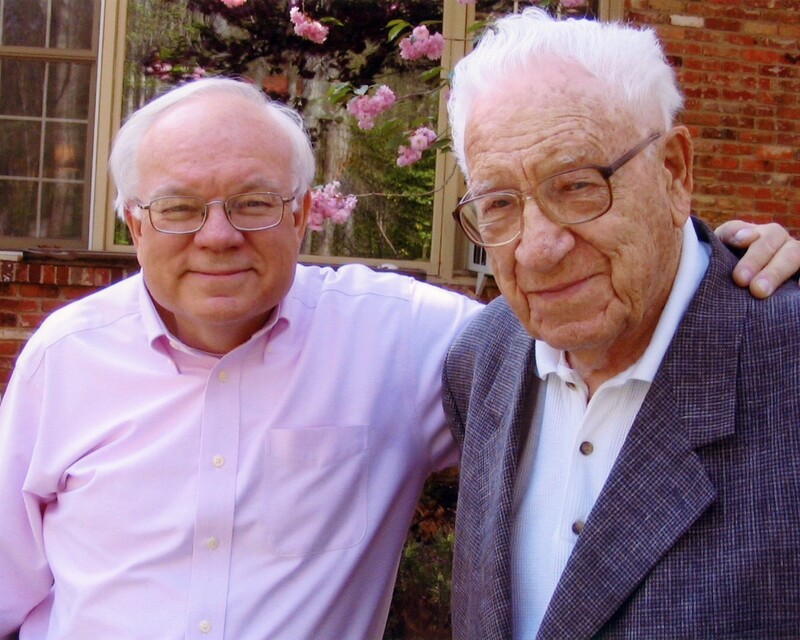 George Beverly Shea turns 104 on Friday, Feb. 1! 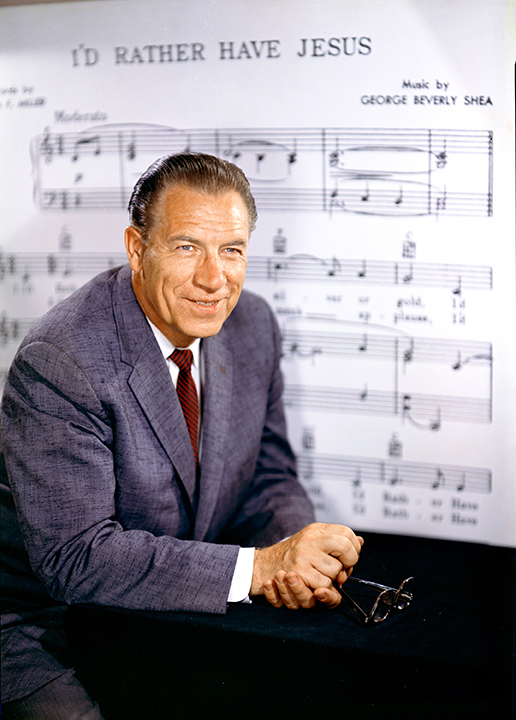 Please join us in wishing him a happy birthday. 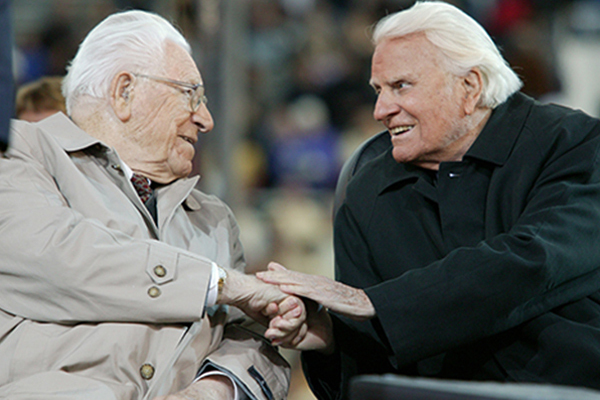 The Billy Graham Library will host an exhibit in tribute to him from Feb. 1 to March 31.